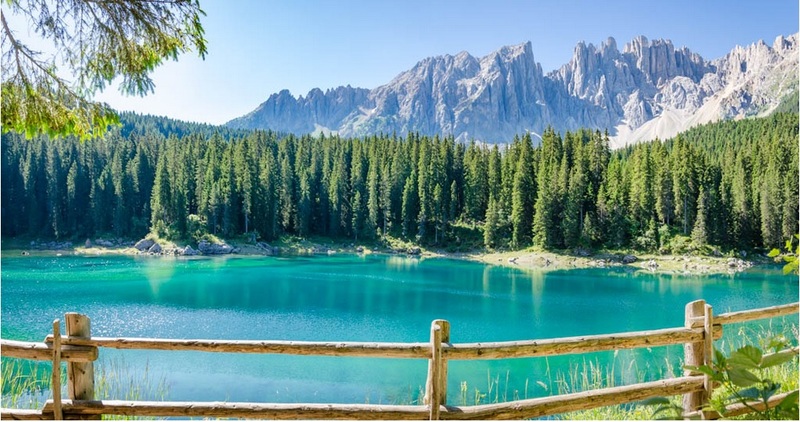 Lago di Carezza is an incredibly beautiful alpine lake just on the foot of the Dolomites mountains. 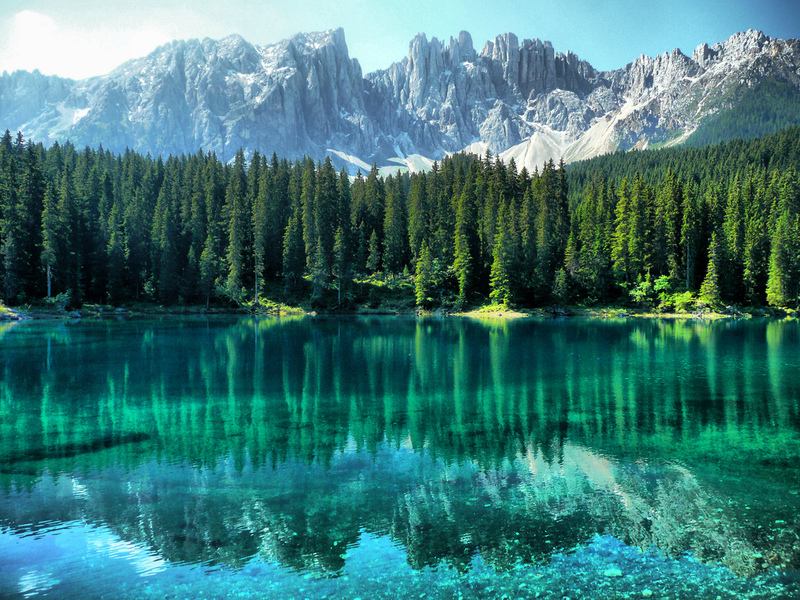 The turquoise blue water is crystal clear and reflects the Dolomites towering behind the lake. Unfortunately it is not allowed to swim in Lago di Carezza. The lake is about 25km from Bolzano. Just follow the road SS241 and you can´t miss it, it is right next to the road. Speicherstadt is the world’s largest “warehouse city”. It is here that precious goods like tea, coffee, spices, cocoa, tobacco, computers, and oriental carpets and rugs used to be stored. For centuries, the port city of Hamburg has been a temporary home for millions of lonely sailors. This has been a perfect growing ground for a red light district that is today the most famous of its kind in the world. Hamburg port is one of the biggest and oldest in Europe. It’s been around as much as Hamburg and thus is one of the most important parts of the city.